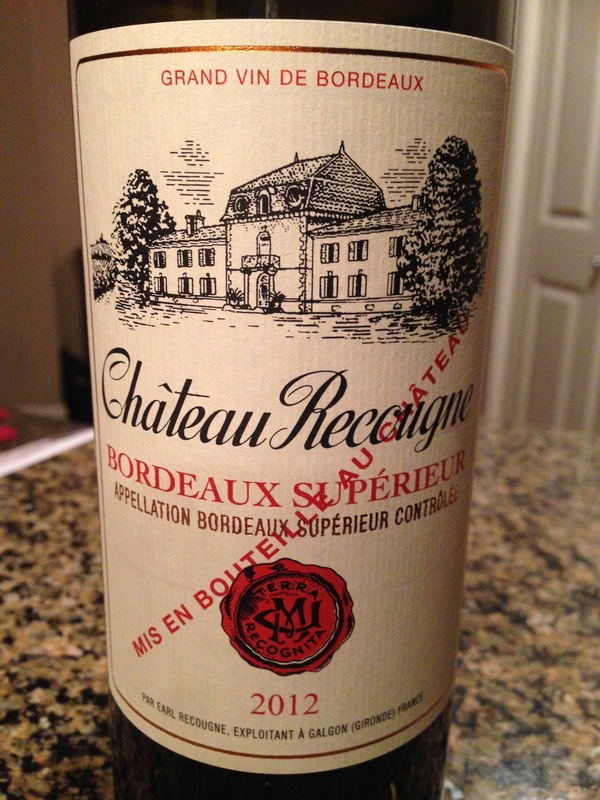 Teri: Not much to go off of from the smell but the wine profile itself is another story. 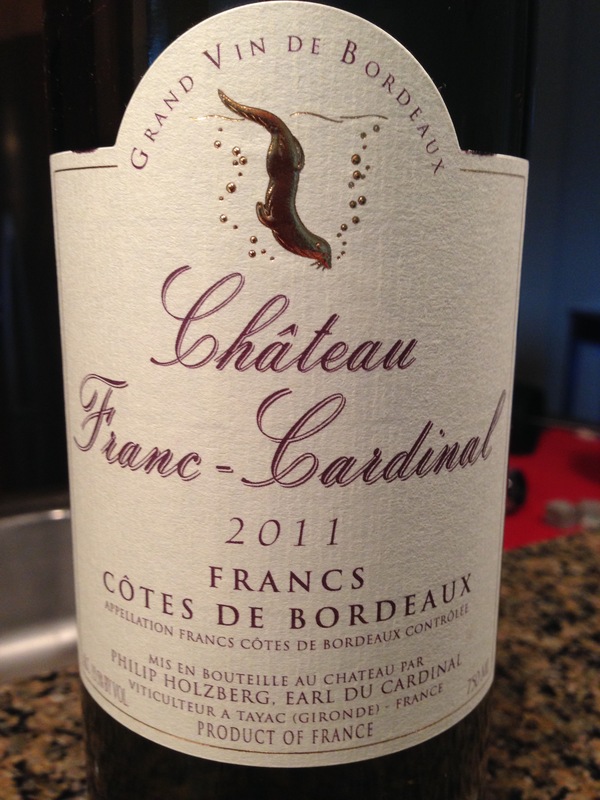 There is a basket of flavors from start to finish: mineral, earth, mushroom, white pepper, oak and earthy berries. 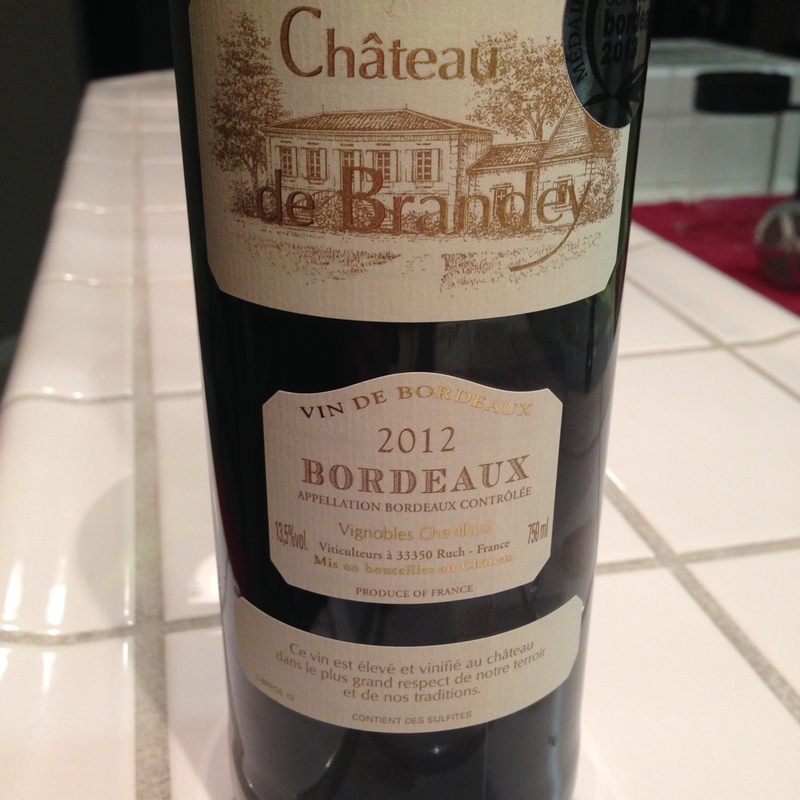 With the blend of fruit, herb and earthy flavors this is a lovely medium bodied food pairing wine. 89 points. Easy to drink, great flavor and strong value. Aaron: Oh my gosh: chocolate smell. Almonds and just tons and tons of chocolate on the nose. The flavor unfortunately was very dry and bitter. More bark than fruit (though some raspberry in the background) lost a lot of points on this one. 86 points.